Typical causes of unreliability include: component selection, system interface, circuits, component quality, workmanship, inadequate process, environmental stress, inadequate packaging and design that is not robust. Given this fact it is imperative that the product is robustly designed. It has, however, been proven that even with the most reliable design if the manufacturing process is not capable, the manufactured product may not be as reliable as designed. 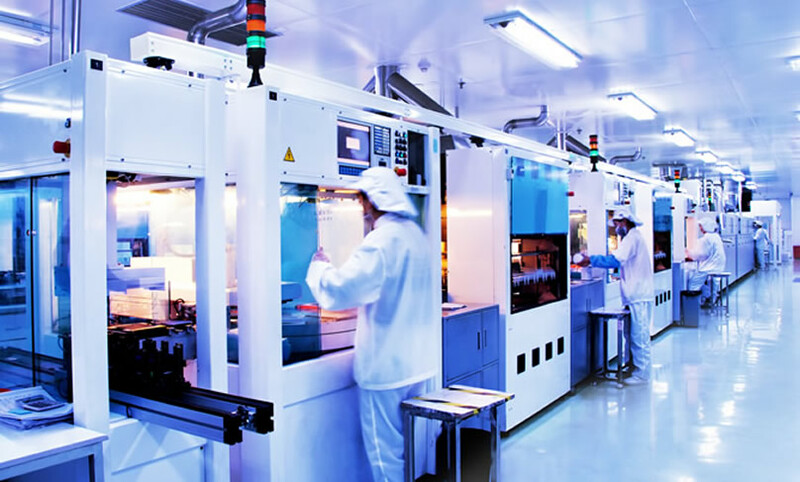 LebenTech utilized a broad range of tools to provide manufacturing solutions to the production process that delivers world class performance in cost, quality, reliability, and delivery. We can help to ensure that care is taken during production to maintain as much of the design-in reliability as possible. To prevent degraded level of reliability by production and assembly process. We can make recommendations of the desired activities to be completed before production begins. Our capabilities enable us to assist customers with many aspects of selective projects.